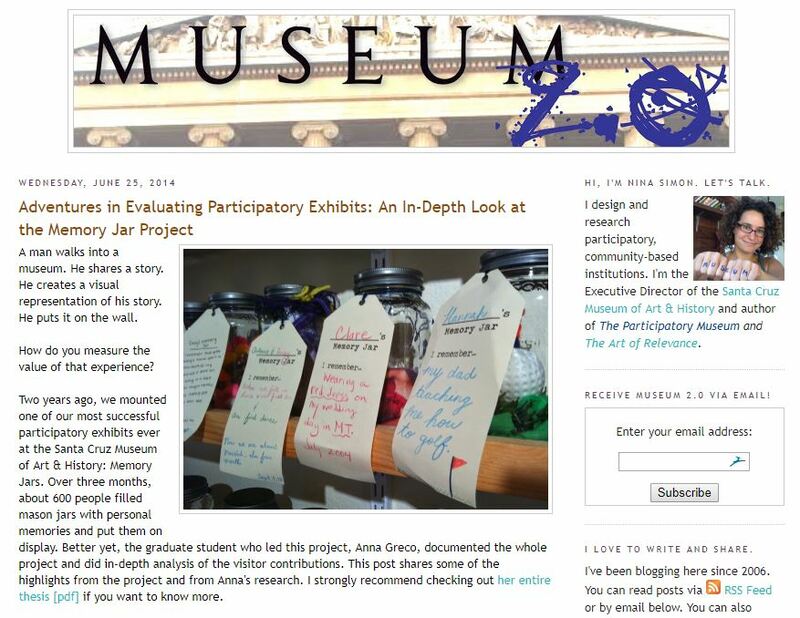 So, I was reminded of Nina Simon, and her book — The Participatory Museum — this morning. She’s gone on to deal with bigger issues of community inclusion and relevance, but her first book is about how do you make museums less of a viewing experience and more of a participatory experience. This may sound like making museums more interactive, but interactive exhibits can still be mostly an experience about consuming content. She’s really talking about how do you involve the community in creating the museum. I feel like we are just beginning to scratch the surface of this in L&D. Our audiences are full of knowledge — how could we collect and structure that to make useful learning experiences?